"Don't Sell The Steak - Sell The Sizzle"
The most extensive Elmer Wheeler resource on the web! 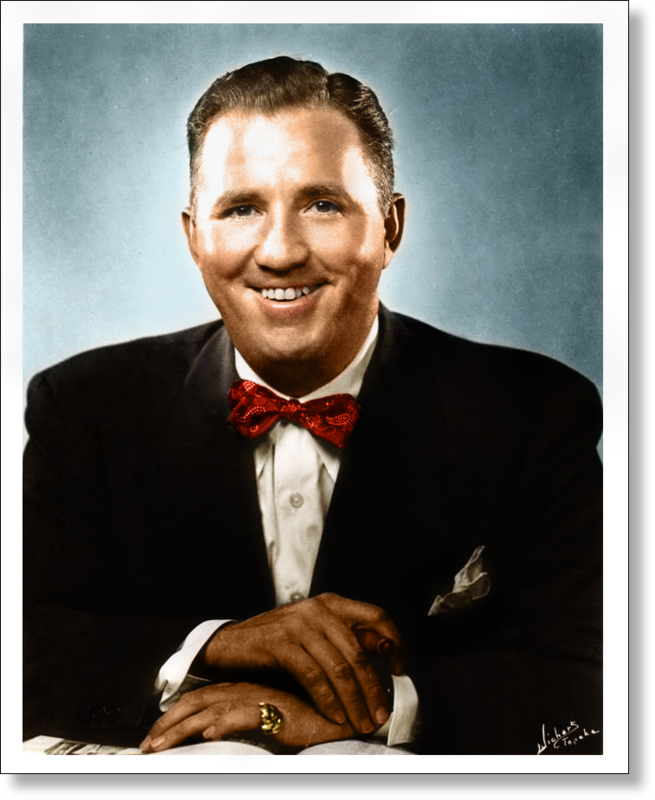 This classic, best-selling marketing and sales book by the legendary Elmer Wheeler (once considered the “Greatest Salesman In The World”) was originally published in 1937. It out sold all other sales books combined in it’s time and is still highly sought after today. This timeless sales book is filled with simple yet highly effective, results-getting salesmanship advice that still works like magic today. One of the best marketing books, advertising books, and copywriting books of all time, this sales book shows the actual phrases that were used, tested and the results that were obtained. It also shows you how to craft your own powerful phrases, based upon the knowledge gained by real-life examples. This classic is a must-have for anyone who is serious about getting results from their sales, marketing, sales letters and/or web sites. 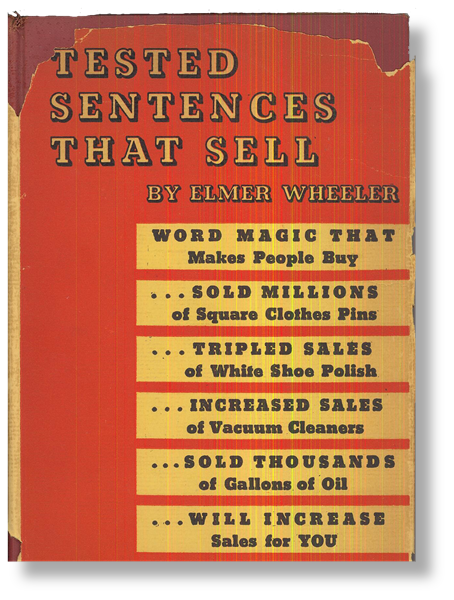 The classic “Tested Sentences That Sell” by the legendary Elmer Wheeler (once considered the “Greatest Salesman In The World”) was originally published in 1937.